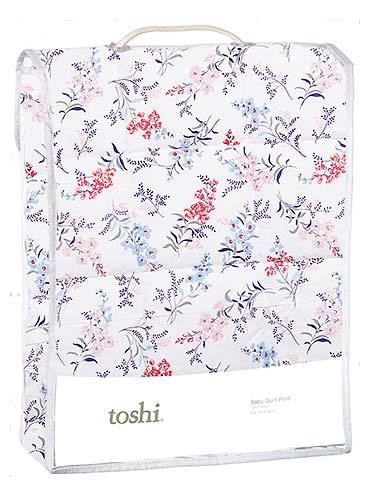 The Toshi Quilt is adorned with an original floral butterfly design and is an ideal accessory for the nursery and baby play areas. 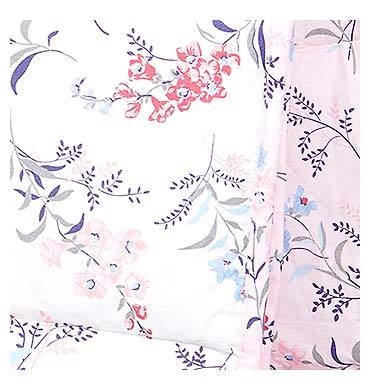 Measuring 120 x 120cm, the quilt is made from quality cotton. 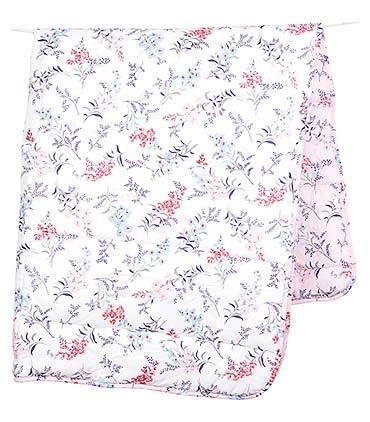 Presented in a quality gift carry bag, the Toshi quilt is a beautiful newborn gift.